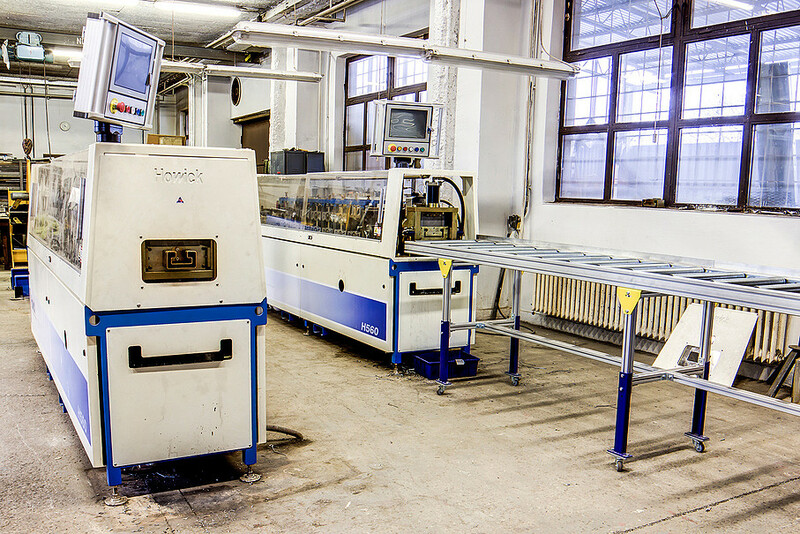 The Czech based company Borabela are constantly scouting for new ways to challenge the conventional construction technologies, aiming to maximize the quality and cost-effectiveness of building processes. Recent market fluctuations have thus been favourable for the company. – Investors, construction companies, architects and designers are forced to search for new solutions that are more and more economical and technically advanced, comments Alexander Bory, Manager of Strategic Development at Borabela. – Our aim is to be able to serve our customers with the best possible quality, scheduling and pricing at the same time. Borabela is offering design and building expertise for various projects from family houses to multi-story apartment buildings. The Borabela construction system is converting smart architectural design into an optimal construction process, aiming to reduce the costs of logistics, building materials and overall construction time. Borabela’s core business activities include design and development services, as well as innovation and technology scouting. 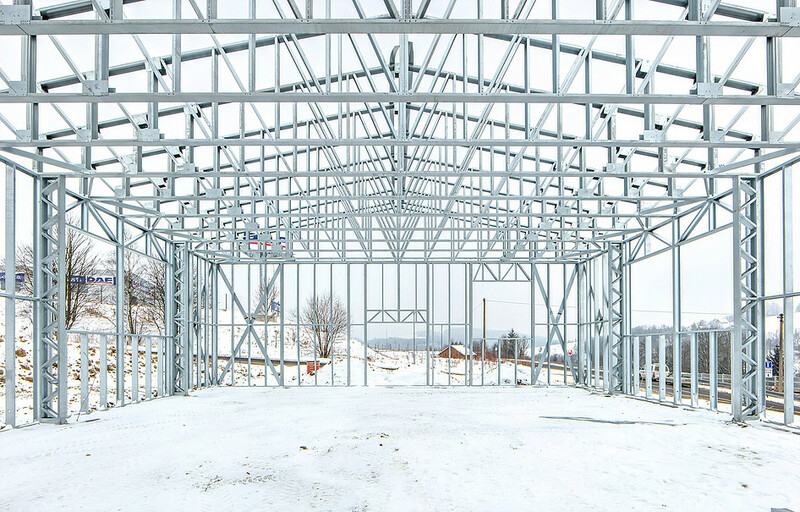 Assembly of frames and on-site steel structures is also part of the company’s portfolio. 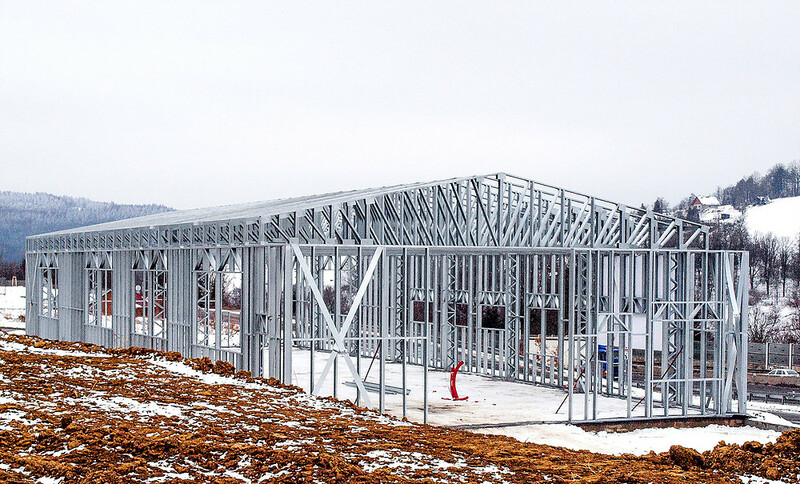 Borabela has a strong position in the Czech market: it is the only company with both production and design know-how of Light Gauge Steel Framing technology (LGSF). Vertex was included into Borabela’s toolbox in 2013 and their experiences with the software and the advantages it presents have been extremely positive. Vertex has been used to illustrate building models and structures to customers using the 3D PDF format for ease. The sales department have used Vertex for material estimations and delivering quotations to customers. For the design department the seamless link to the Howick roll-forming machine has improved the overall building process immeasurably. Because of the increase in effi cency, any savings can be passed to the customers making the Borabela LGS solution even more appealing. The overall experience of Vertex is extremely positive. – The possibility to show customers the real structure of the project at an early stage is important. – Vertex has helped us to expand our portfolio and win more projects, Bory summarizes.